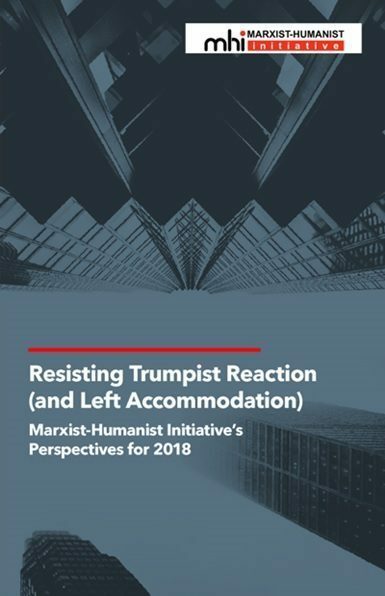 Marxist-Humanist Initiative needs your help! We have no paid staff and rely on contributions of time and money to pay our bills, publicize our events, travel, attend conferences, and otherwise let the world know about us. Please consider a monetary contribution. Donations may be made by PayPal and some credit cards. Use this button. Our website now features a page of Archives of Marxist-Humanism. It contains various writings by Raya Dunayevskaya and others. More material will be added in the future. The full archive of Dunayevskaya’s works, The Raya Dunayevskaya Collection––some 17,000 pages in addition to her books, audios and videos––is housed in Wayne State University’s Archives of Labor and Urban Affairs, Walter P. Reuther Library in Detroit, MI 48202. The Guide to the Collection is available here, and the papers are on sale on microfilm from Wayne State. The Collection is now digitized here. Paper copies of the Guide and Supplemental Guide to the Collection are available from MHI upon special request. Dunayevskaya’s books are not digitized; they are available for purchase through our Literature page along with some of her pamphlets and some writings by others.